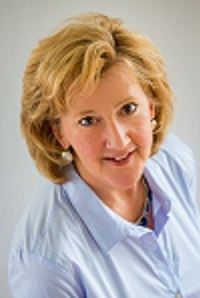 Why hire Karen to find a home in Howard County? Real Estate is a personal business, bringing buyers and sellers together. Karen’s personal yet expert approach makes all the difference. Finding the perfect home takes market expertise, knowledge and timeliness. Let Karen do the work for you while you enjoy a hassle-free and pleasant home-buying experience. From What Her Clients Say . . .